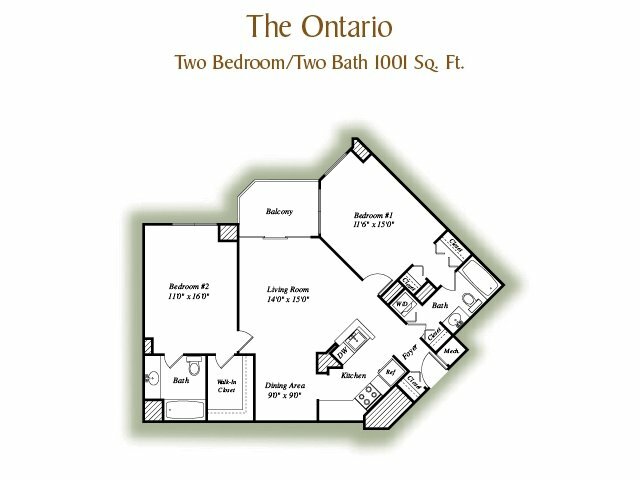 Feeling at home in your apartment is important, which is why finding a layout that feels comfortable is essential. 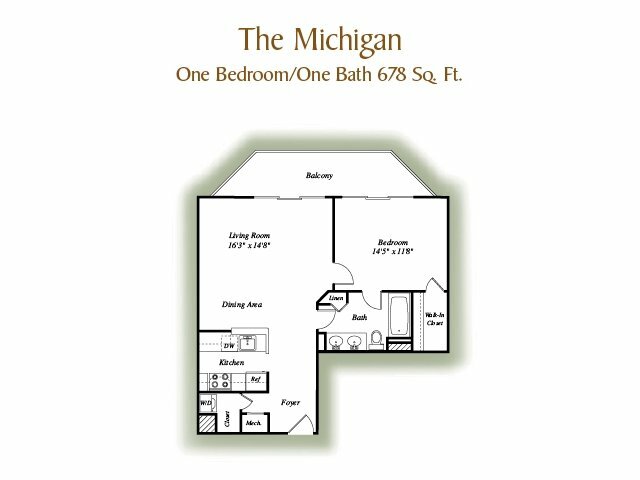 Our Lake Arbor apartments are available in one- and two-bedroom options with multiple floorplan options to choose from. 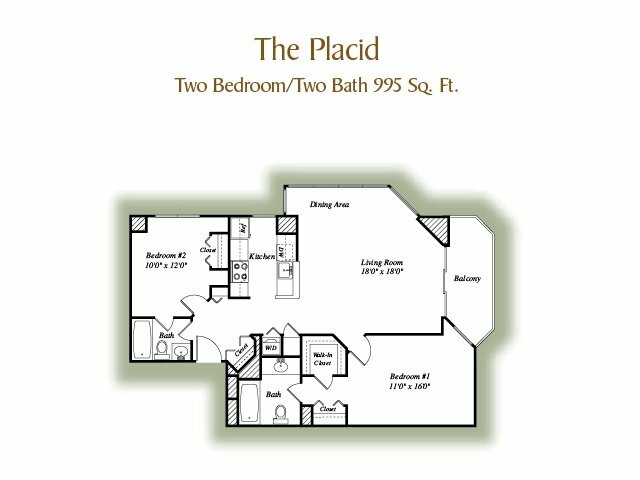 We know that options are important because there is no such thing as a one size fits all apartment, and the same goes for floor plans. 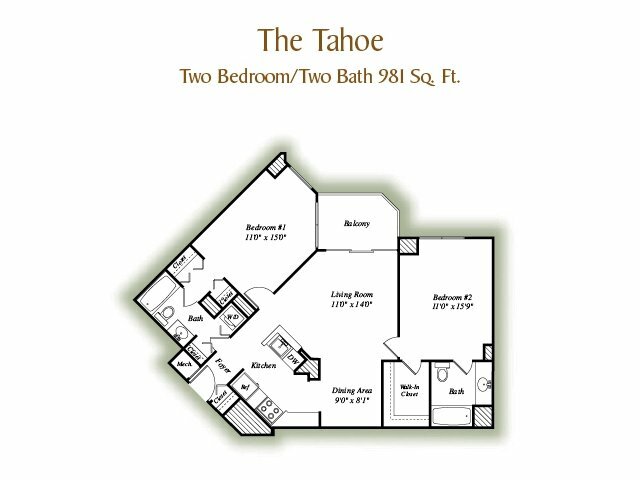 Your decorating style and preferences are important to take into account when selecting a floor plan that will work best for you. 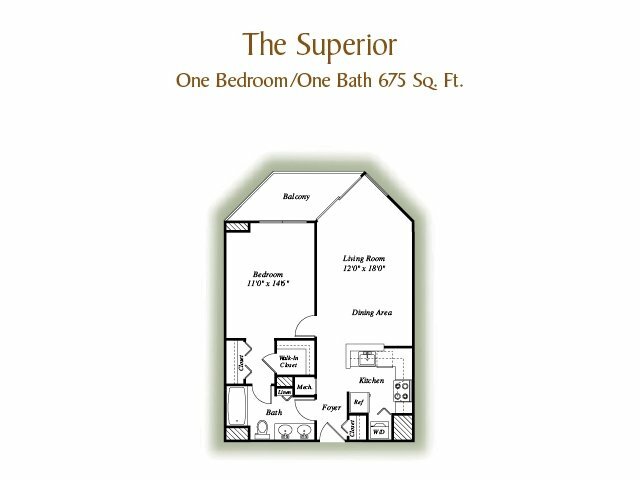 Our spacious layouts, large closets, modern finishes and impressive views make our apartments the obvious choice when it comes to luxury and practicality. 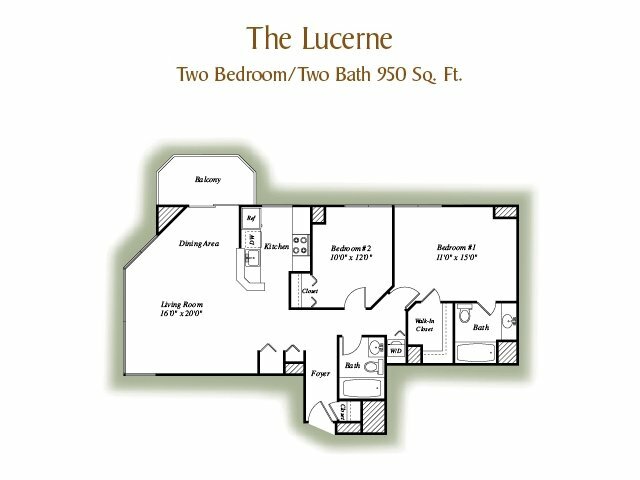 Get all the amenities that you desire and a layout that you adore with no need to sacrifice. 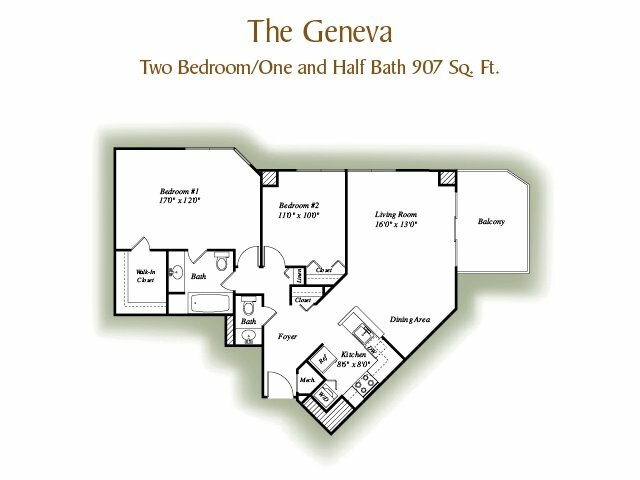 All of our layouts were designed with a vision for your comfort and usability in mind. 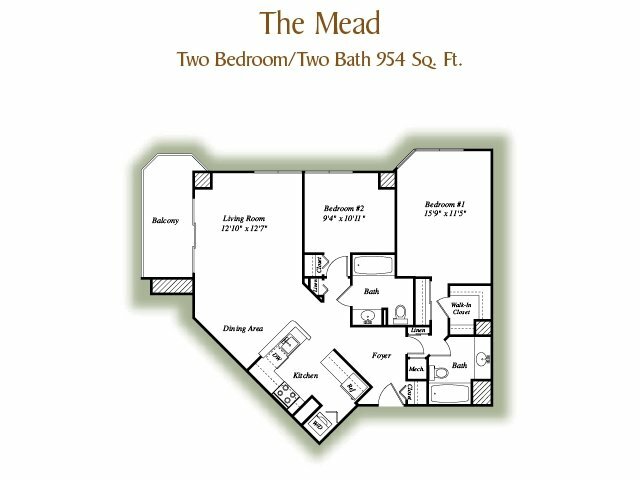 Choose the floor plan that best fits your needs and contact us to set up an in-person tour of what could be your new home! We look forward to hearing from you.